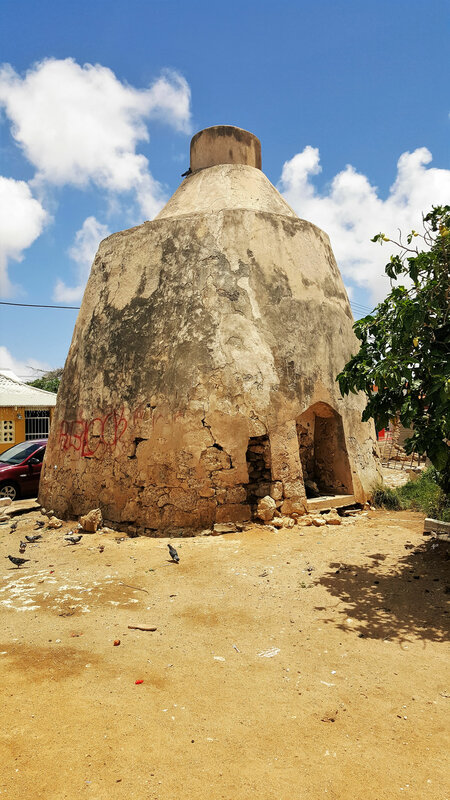 The lime kiln at the Ranchostraat is the only remaining lime kiln of Aruba. It was built in 1892 by Mr. Santiago Tromp. These kiln were used for the production of lime. Coral Stones and shells were heated until they pulverize, then water was used for the powder to extinguish. At the time the lime was used to plaster and paint the houses and buildings. 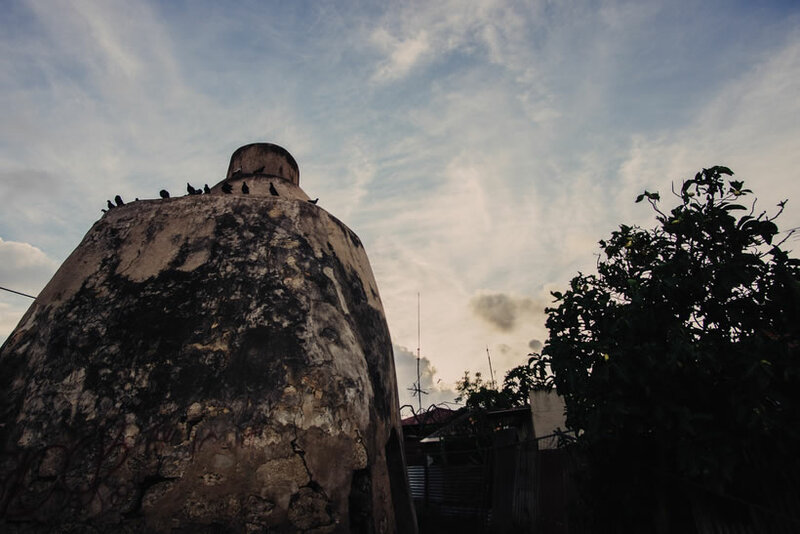 The furnace at the Rancho Street was used until around half of the twentieth century. In 1970 the furnace was restored.